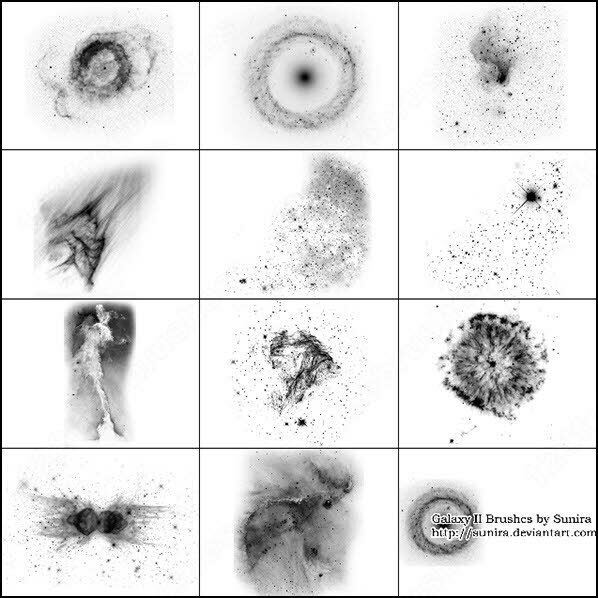 Download Free Galaxies brush brush set can be downloaded for free from Zezu.org. 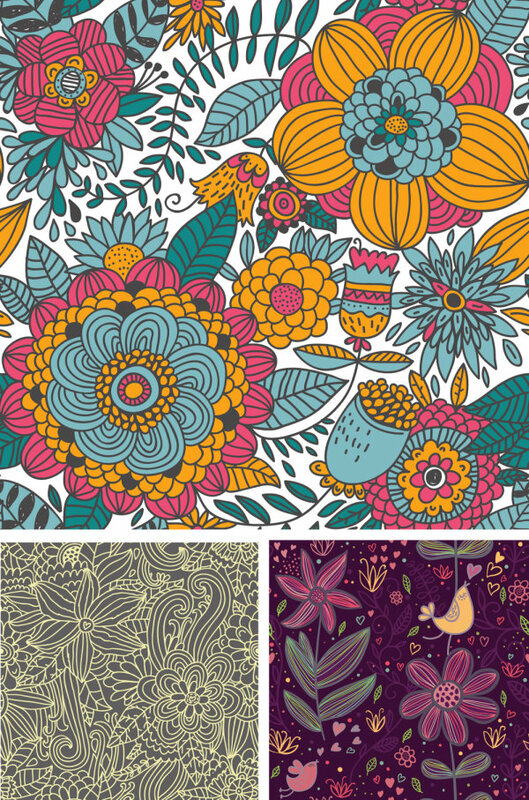 However, Zezu.org does not hold any rights for this brush set. 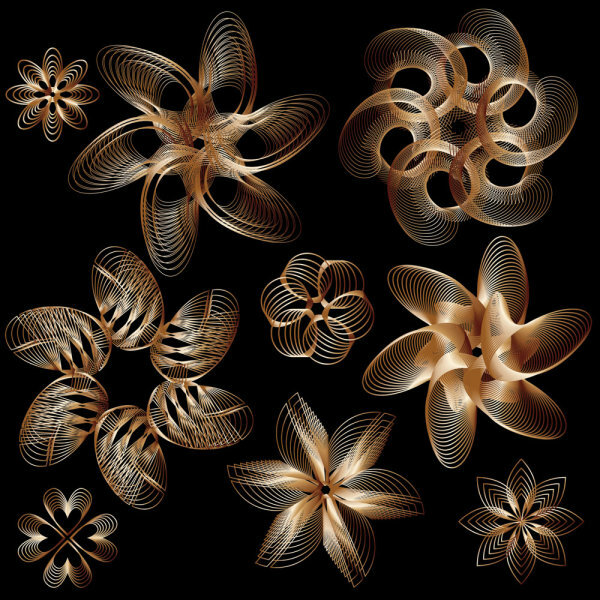 This brush set has been found online and is property of its respetive creator. 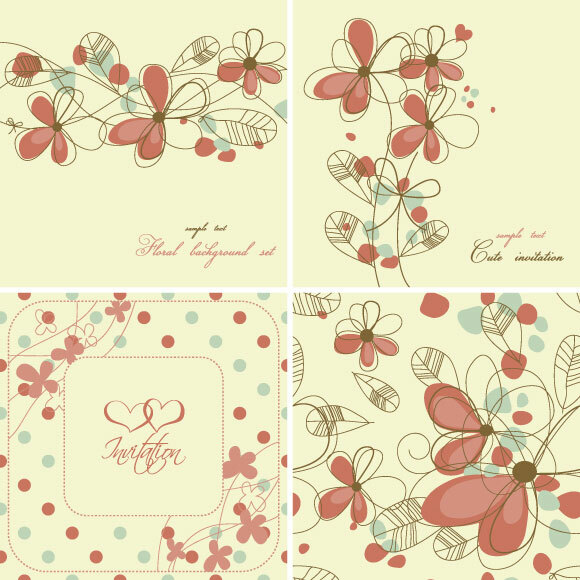 When using the brush set, you should agree to terms of license of this brush set. . 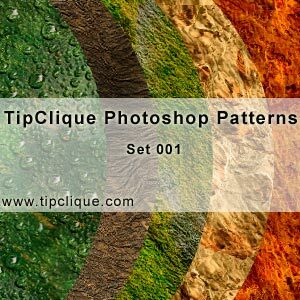 File size: 2.85 MB Photoshop patterns pat ( .pat ) format Author : TipClique Set of high quality 500px/500px seamless patterns for non-commercial use for Adobe Photoshop. 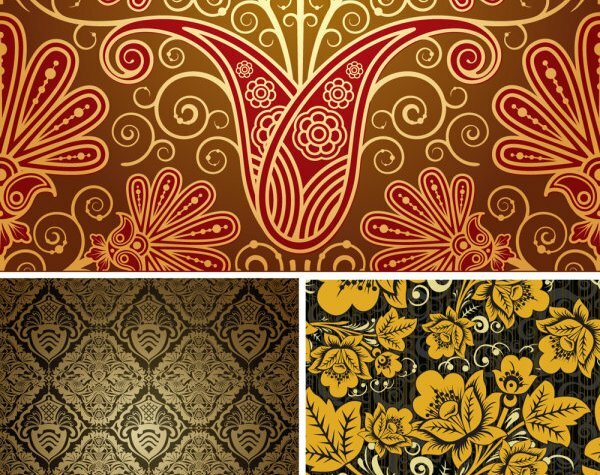 Patterns allow you to use the paint bucket to fill with a pattern, or use them in a style with the pattern overlay, and bevel texture options. .
Free vector about free security patterns design vectorial : Gold Nature Vector EPS Illustrator Design, Gold Nature Vector EPS Illustrator. 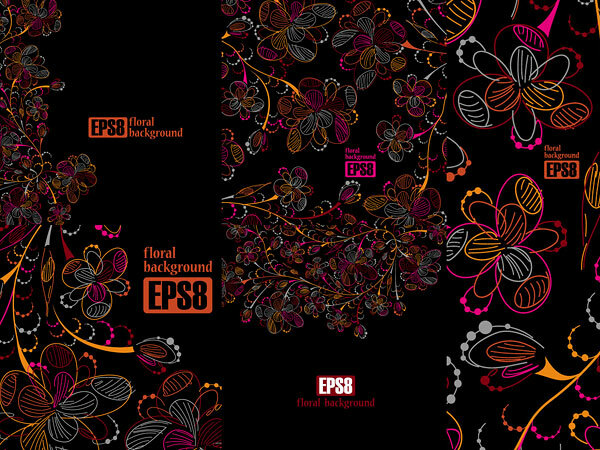 Security pattern Vector graphic to download. … Isolated antique wooden chest inlaid with gold on white background, vector illustration. .